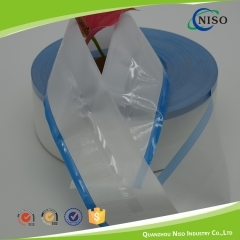 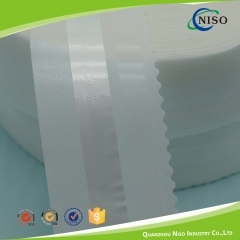 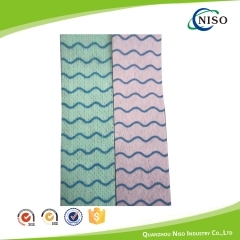 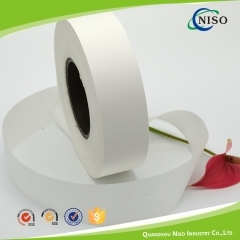 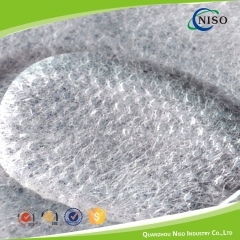 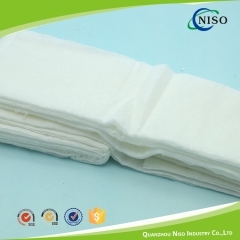 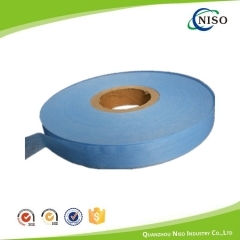 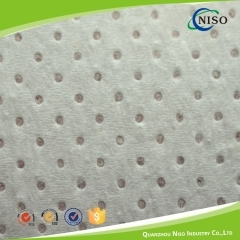 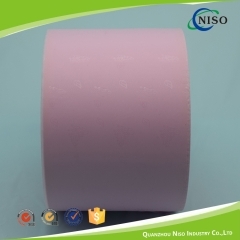 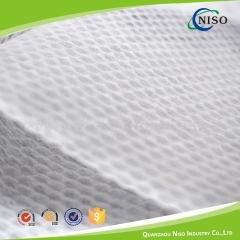 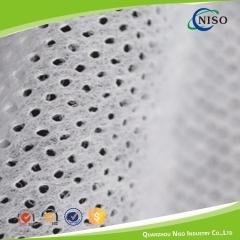 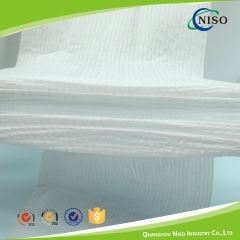 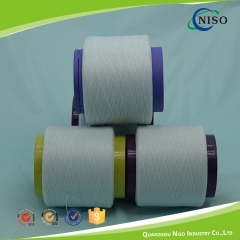 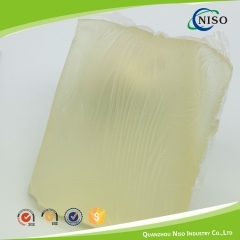 NISO is a professional raw materials supplier for baby diaper, adult diaper, feminine sanitary napkin,under pad and so on. 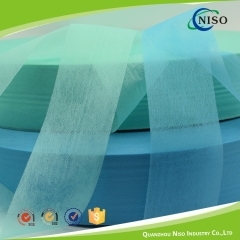 NISO covers an area of 5000 square meters, gets CE, ISO, SGS. 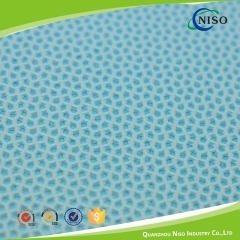 NISO exports more than1000 containers to Asia, Mid-east, Europe, South America, Africa countries. 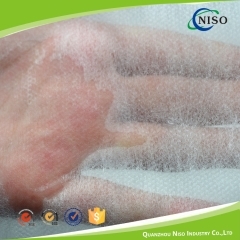 NISO will be your consultancy and partner to reach win-win career together. 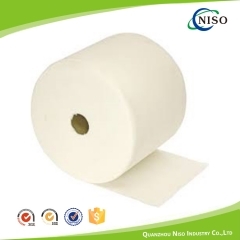 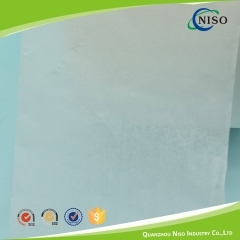 Quanzhou Niso Industry Co.,Ltd is your best choice for baby diaper raw materials, adult diaper raw materials, sanitary napkin raw materials and under pad raw materials in China. 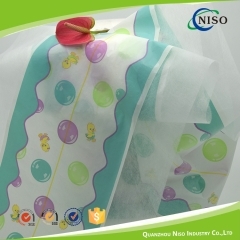 Adopt modern factory management, equip with airshower.Workers cover special non woven caps, clothes, masks, gloves and shoes, then pass through the airshower room,to reduce the dust and other pollution source taken by;the workers, make sure the baby diaper raw materials, adult diaper raw materials, sanitary napkin raw materials, underpad raw materials produced in clean environment. 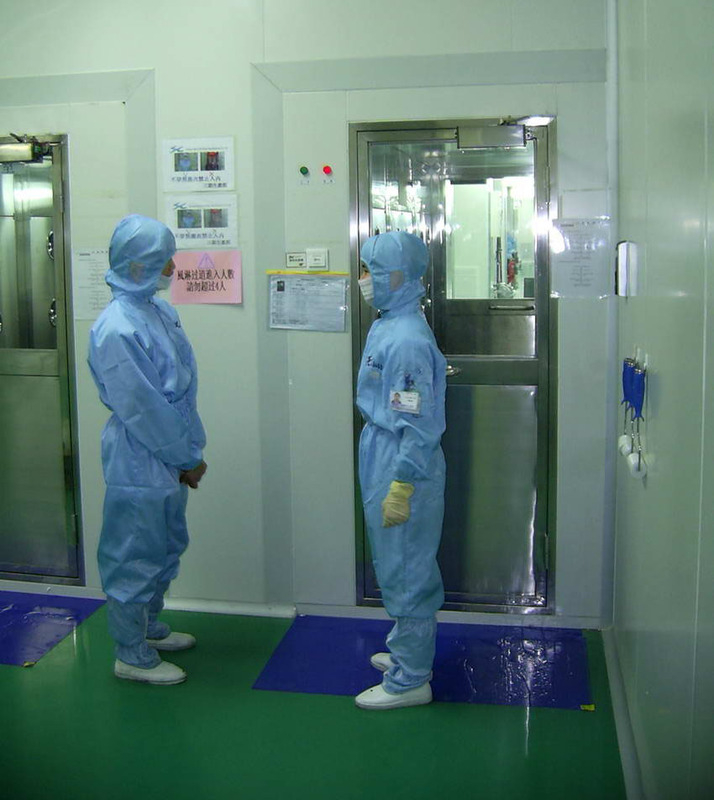 Total enclosed workshop to make sure the producing environment be clean. 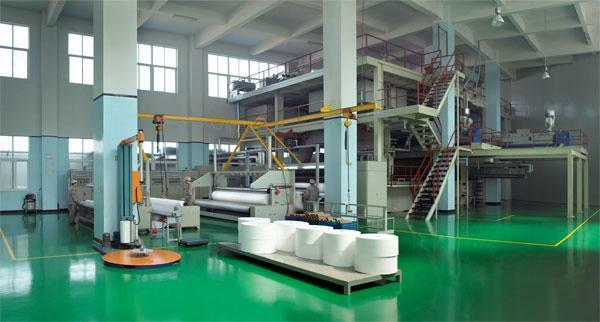 Imported production line,ex. 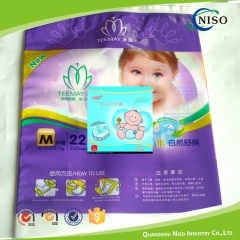 Reifenhause (German), STP (Italy) to produce high quality non wovens for diapers. 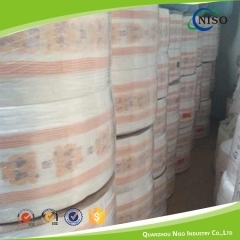 Modern warehouse management system toavoide damage of the raw materials come in and out, storage without dust or other pollusion source.Make sure all the raw materials hand in our customers' hands are clean and good.Number and weight each roll, offer the loading list to account the real weight for total. 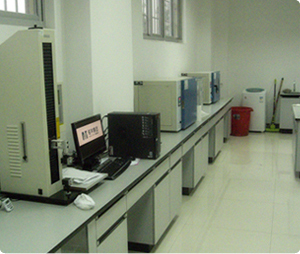 Professional testing lab equipped with professional testing machine to make sure all raw materials reach the worldwide quality standard and hygiene industry standard. 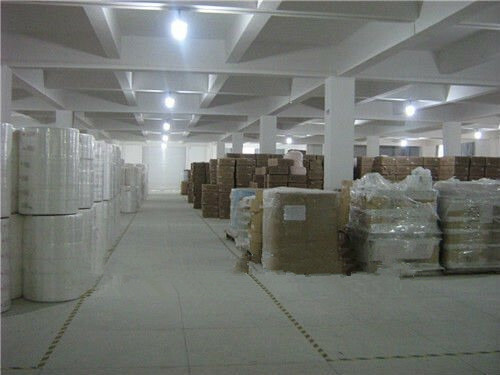 Third party testing lab service for all raw materials and ready products (baby diaper, adult diaper, sanitary napkin, underpad). 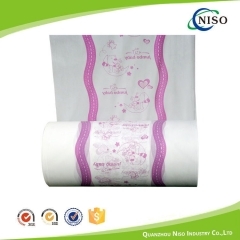 Offer high quality raw materials and suggest customers produce good products to reach win-win is our purpose.